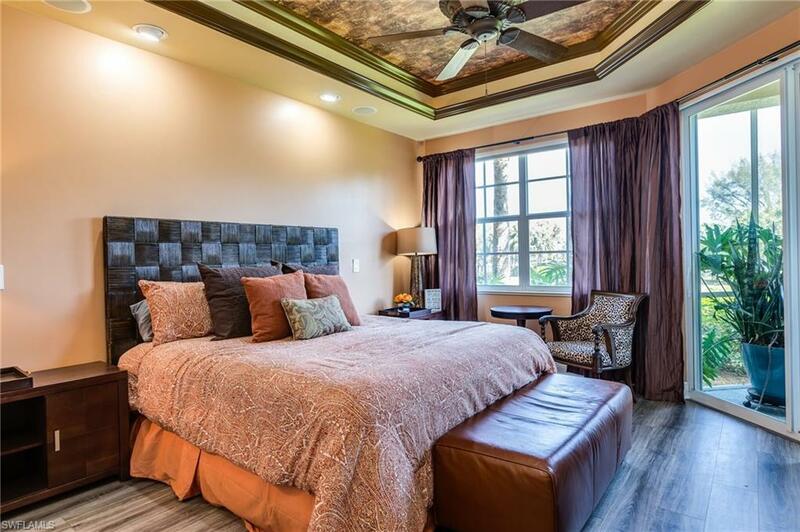 Discover the luxury of living in the prestigious community of Tarpon Gardens. 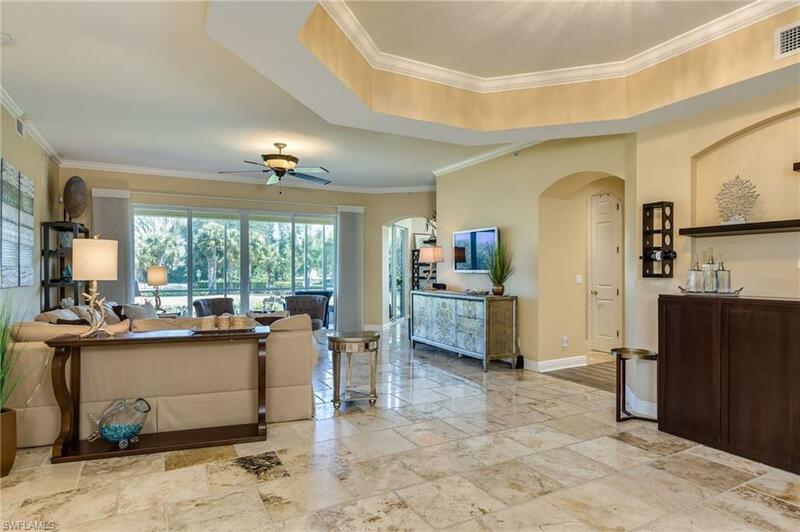 Enjoy this spacious, one of a kind floorplan with a large private lanai overlooking the beautiful fresh water lake. 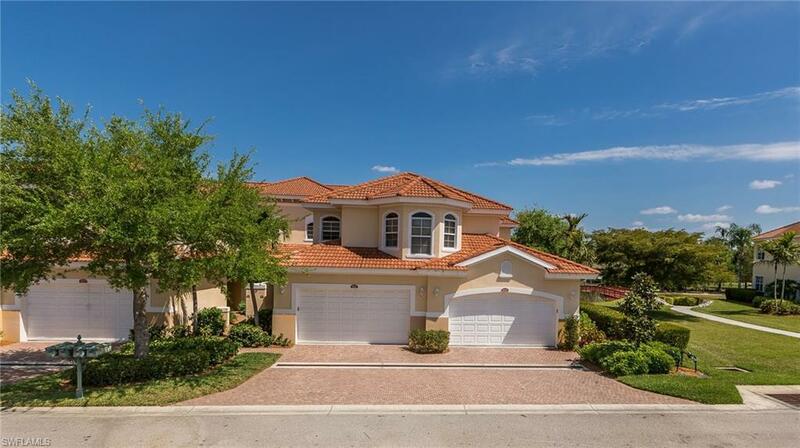 This home offers 2 master bedrooms, guest bedroom and 3 Bathrooms. Crown molding, travertine tile, granite counter tops, stainless steel appliances, and surround sound. 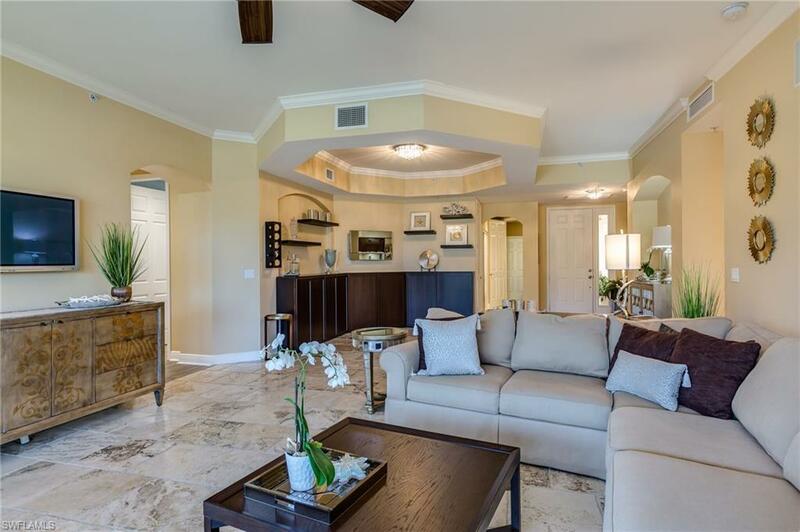 Indulge in one of the many amenities Tarpon Point has to offer, 2 pools, hot tub, sauna, steam room, tennis courts, bocce ball, horse shoes, along with the many walking paths throughout Tarpon Point Marina. Walking distance to the Marina, the Nauti Mermaid, Gather along with many of the quaint little boutiques. Listing courtesy of Stephanie Nicole Haremza of Re/Max Realty Team.